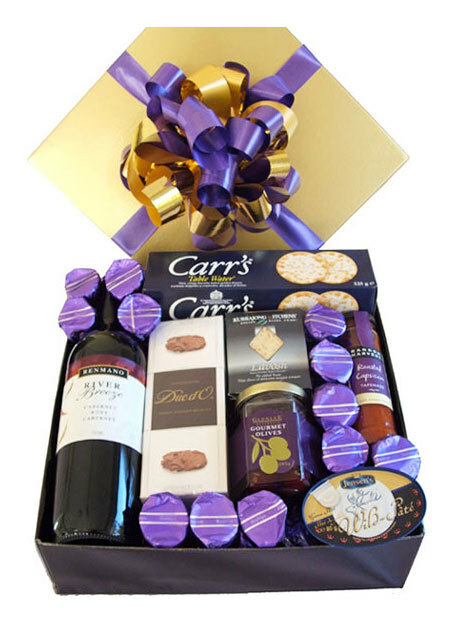 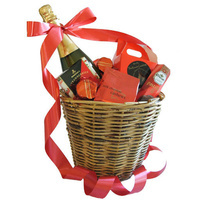 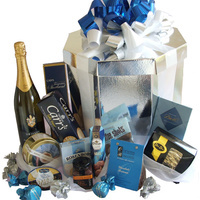 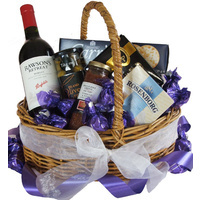 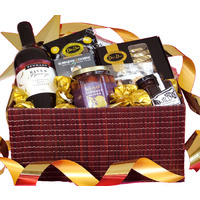 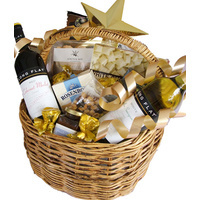 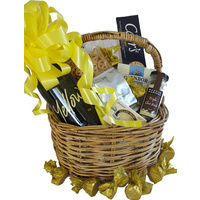 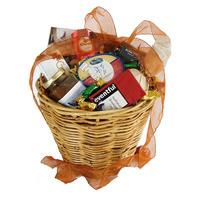 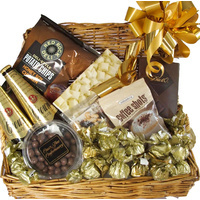 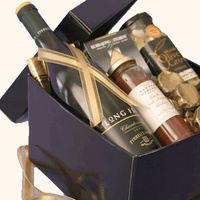 A luxurious hamper full of the fines gourmet treats! 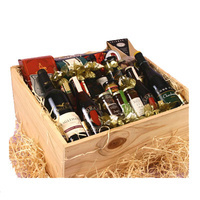 Containing a nice drop of red and all the gourmet essentials. 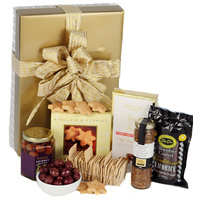 Beautifully packaged this gift box has the finest gourmet goodies! 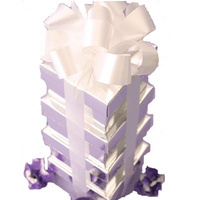 Presented in a Stylish Gift Box with Lid. 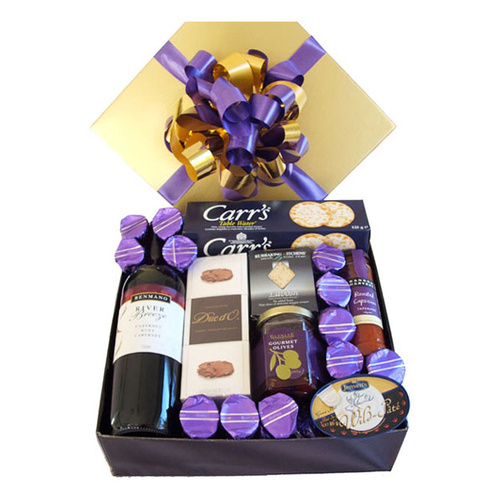 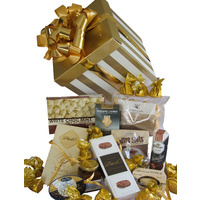 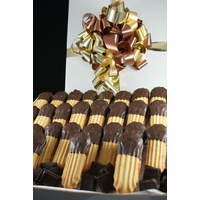 A great gift to indulge and impress!